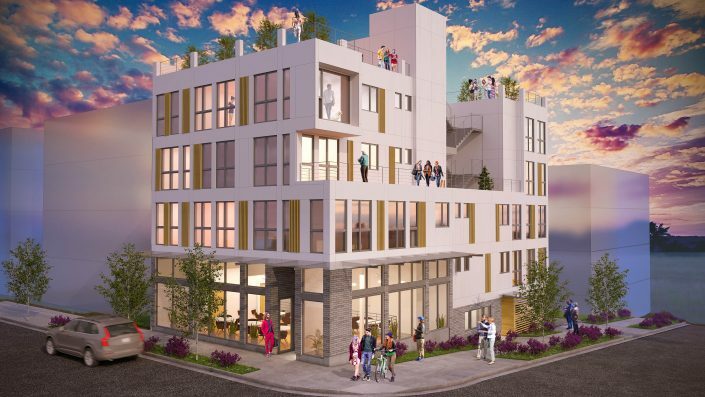 Vibrant new project in the heart of Ballard brought to you by esteemed builder Noble Homes! 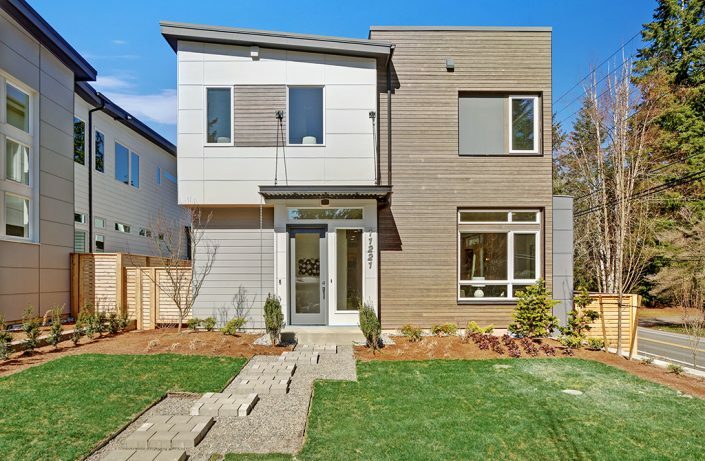 Welcome to this spacious, light-filled, townhouse designed around a highly sought-after open floor plan – built near all the major business hubs in Seattle. Walls of windows and numerous decks/rooftop terraces provide breathtaking views in every direction and make the boundaries of your home seemingly limitless. Design forward and coated with high-end finishes this home looks and feels like no other. Custom details include wide plank oak floors, quartz counter tops, designer tiles, a swanky master bedroom, AC, and ON-SITE PARKING. 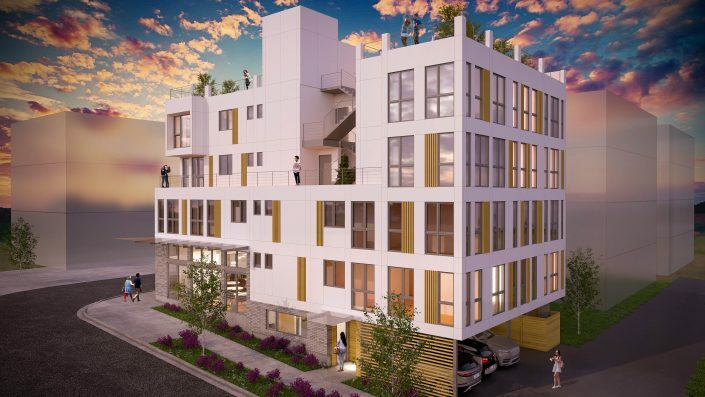 Targeting 4-Star Build Green with proximity to Phinney and Greenwood, conveniently located near all local store fronts – Noble Homes has blown us away again! 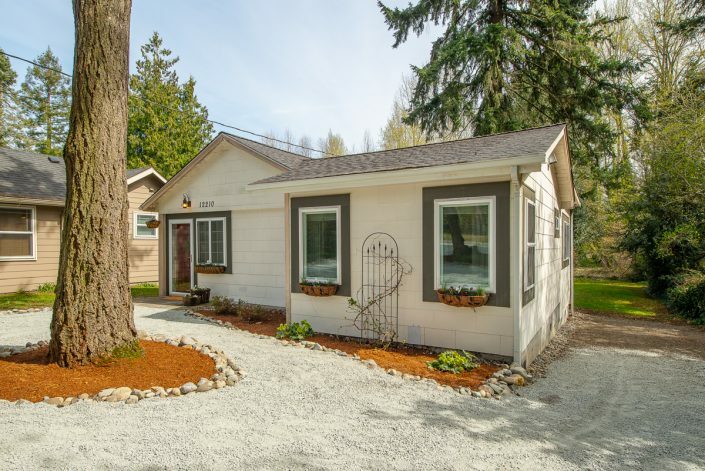 Despite being one of Seattle’s fastest developing neighborhoods, Ballard still manages to maintain its charm and character. Old Ballard, with its cobblestone streets, chic restaurants and adorable storefronts, is a favorite visiting spot for visitors and locals. On Sunday’s visitors flock to the year-round farmers market for fresh flowers, produce and home-grown delights. The sandy beaches of Golden Gardens are perfect for picnics, walks and volleyball and for viewing sunsets over the Puget Sound. The Shilshole Marina is home to Ray’s Boathouse, a summertime favorite with its expansive patio and stunning views. In addition, Ballard has a strong maritime history. It is the home of Seattle’s commercial fishing fleet. There are a range of dry dock and marine industrial uses located along the Lake Washington Ship Canal, as well as beautiful marinas. 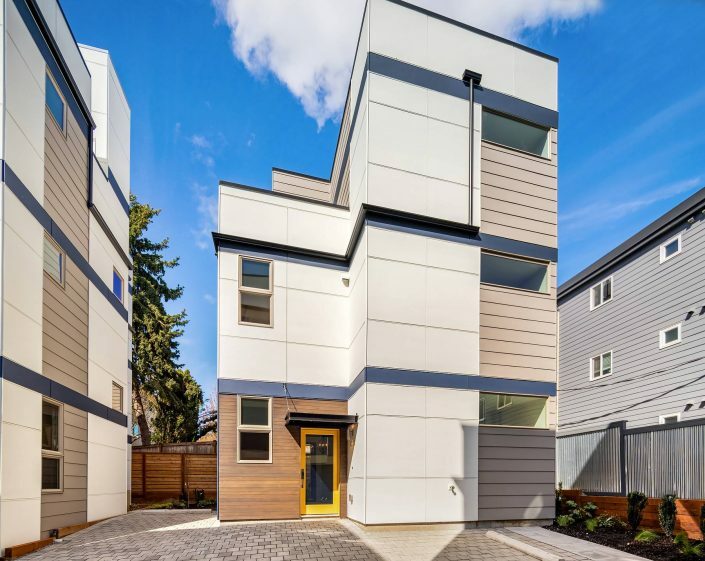 The neighborhood provides easy downtown access and is in proximity to I-5 and 520, making it an ideal location for both locals and commuters.